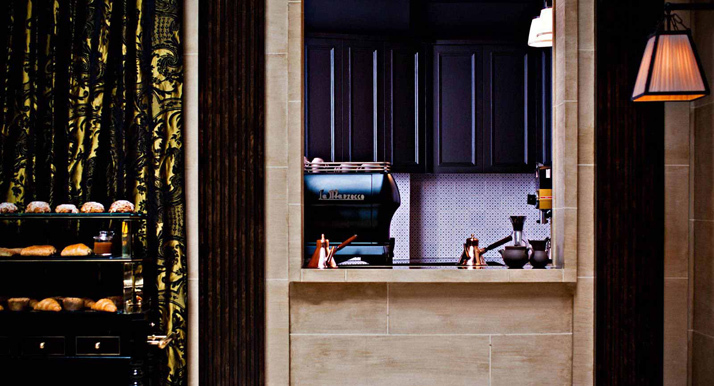 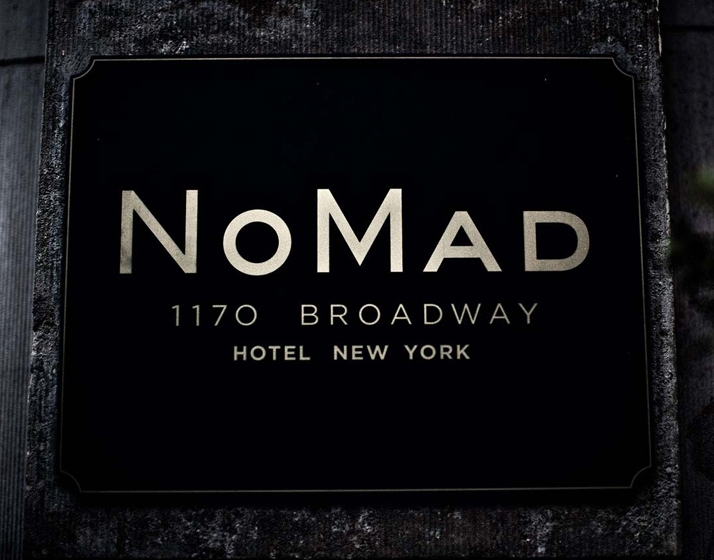 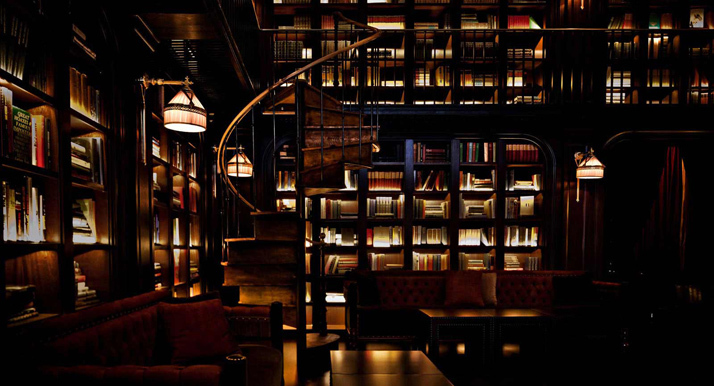 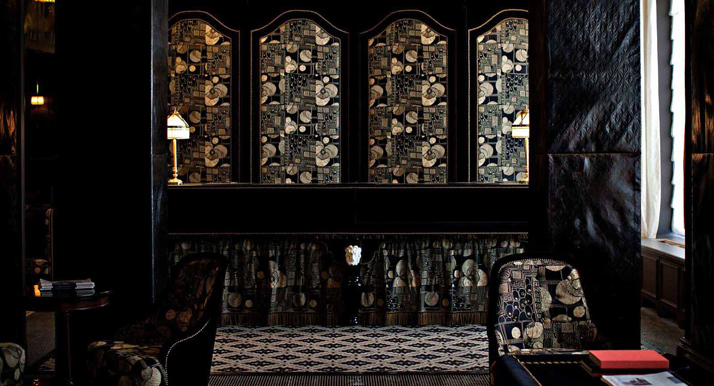 Every hotel opening in New York City is a notable event - but it’s safe to say that the NoMad Hotel, opened in 2012 in the burgeoning neighborhood of the same name, is truly buzzworthy. 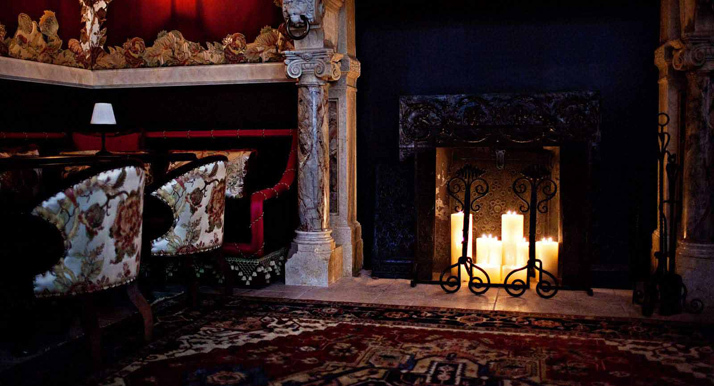 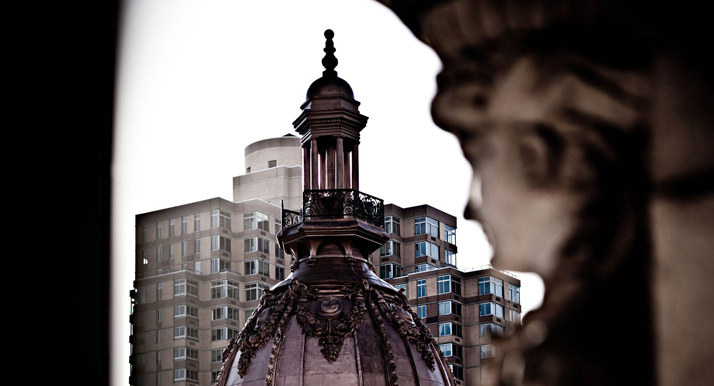 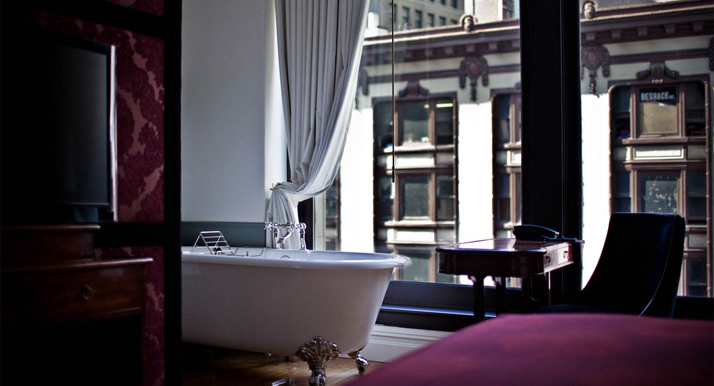 Hotel is housed in a turn of the century Beaux-Arts building that has been fully restored to its original grandeur with interiors by French designer Jacques Garcia. 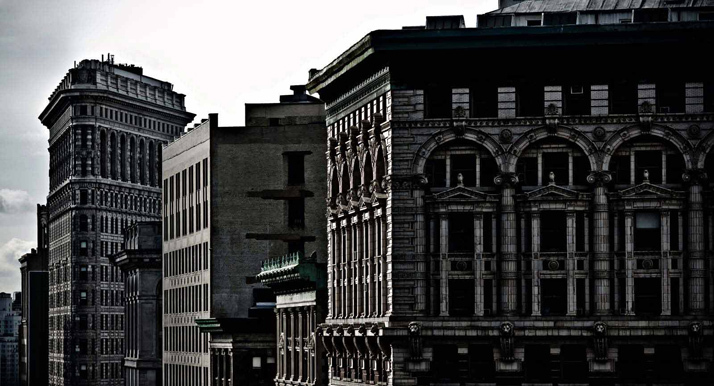 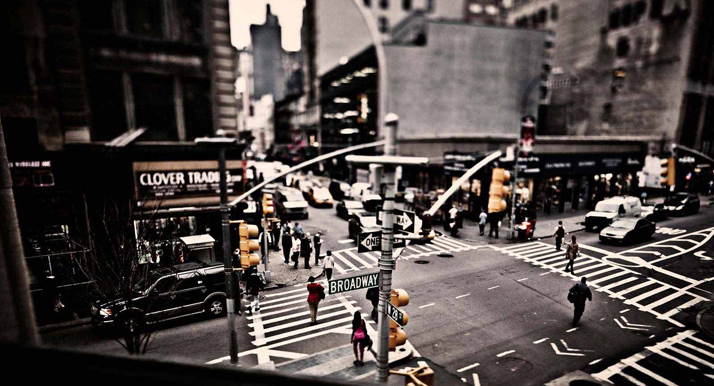 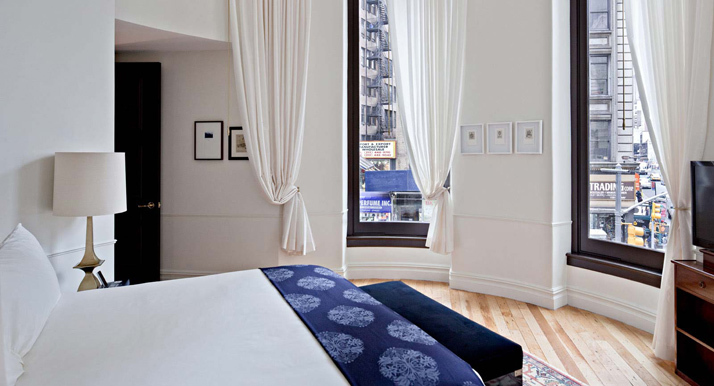 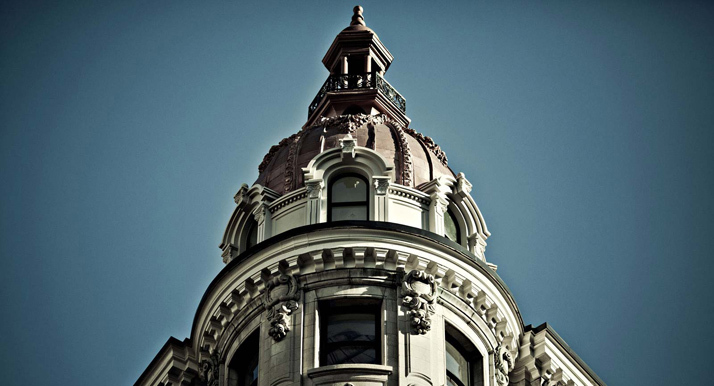 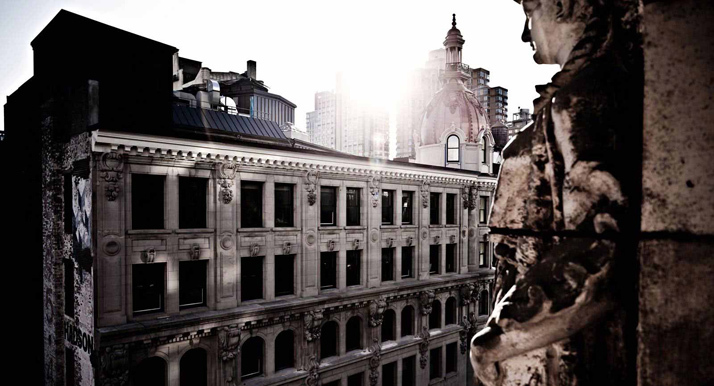 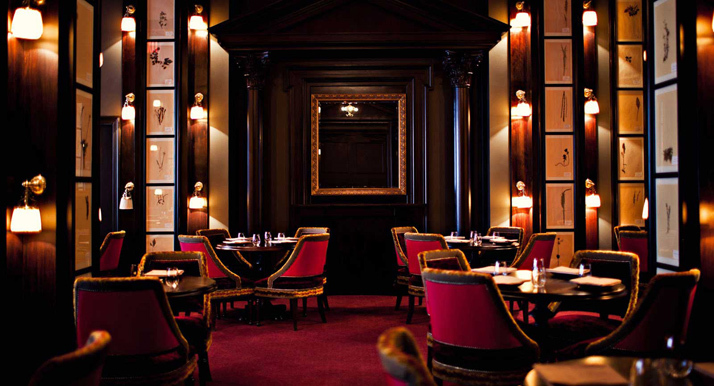 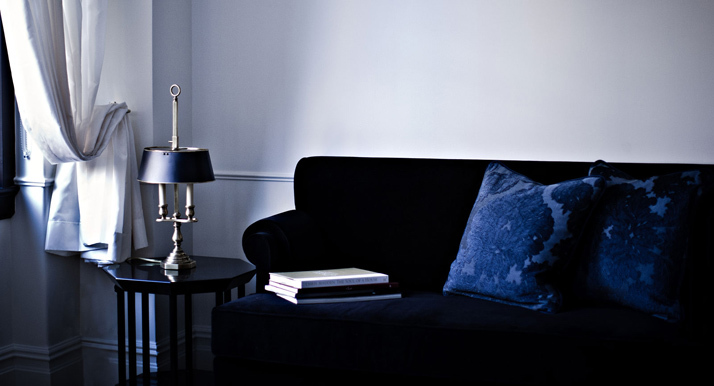 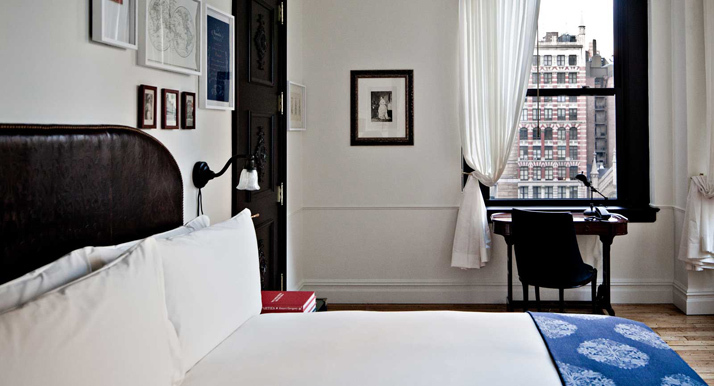 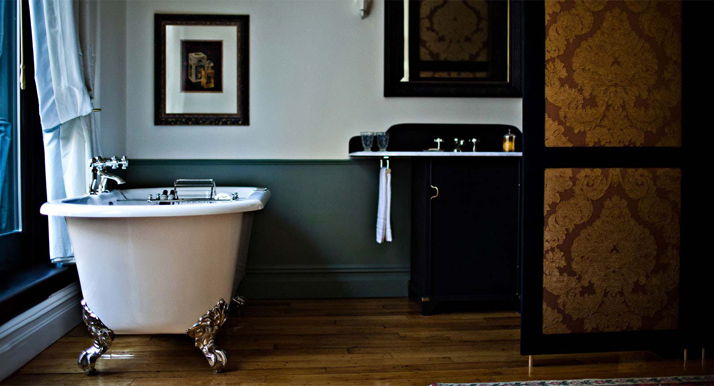 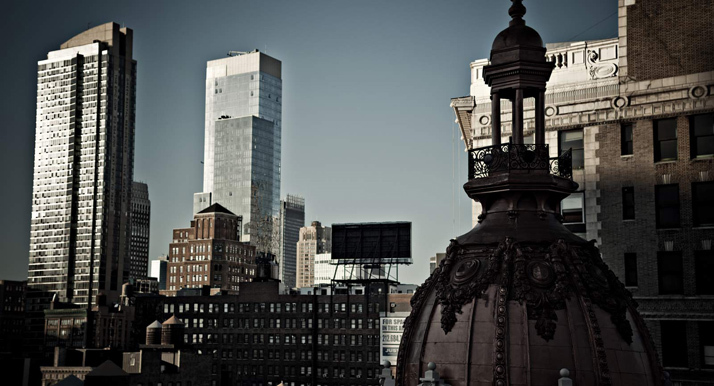 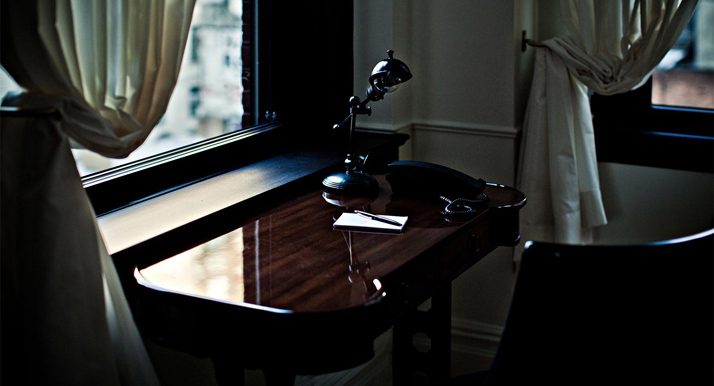 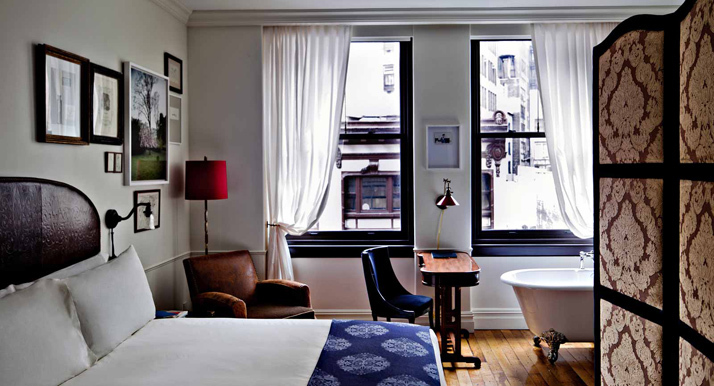 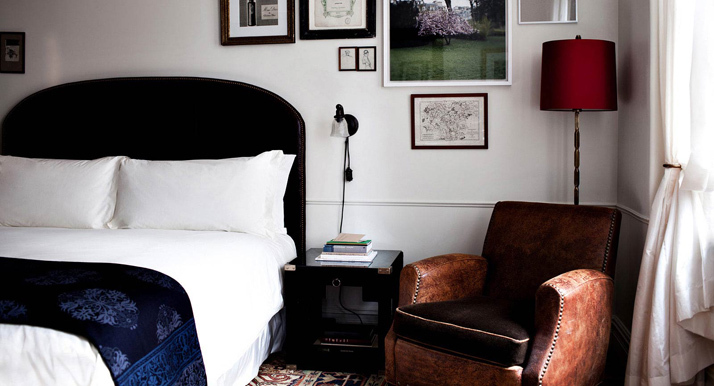 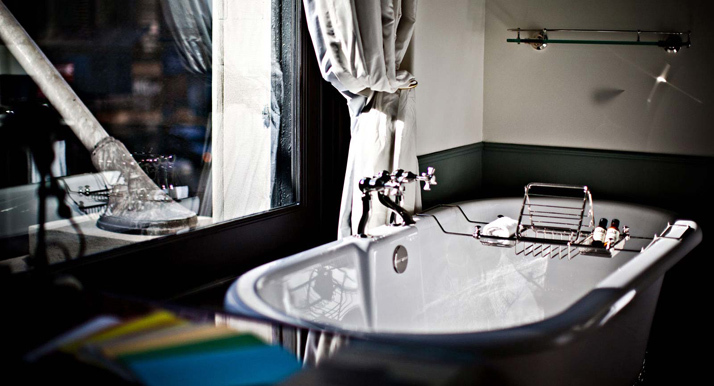 The hotel is intended as a fresh take on the classic grand hotels of Europe with a distinct New York sensibility. 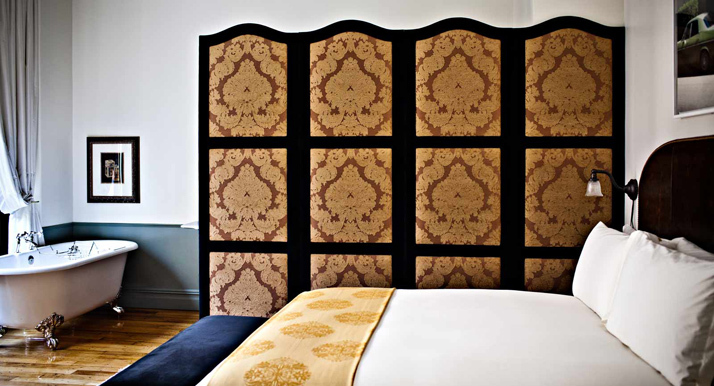 The design of the hotel was inspired by the Parisian flat of Garcia’s youth. 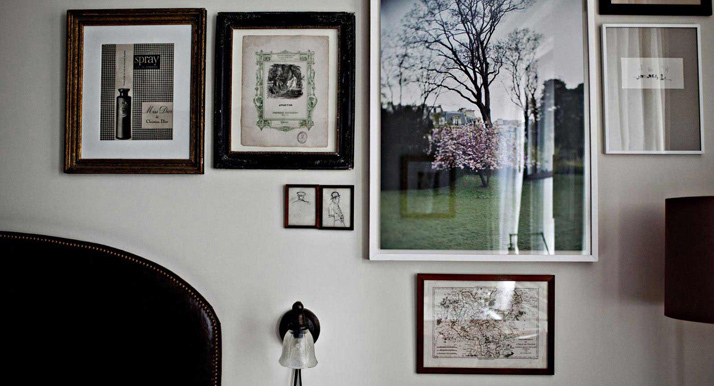 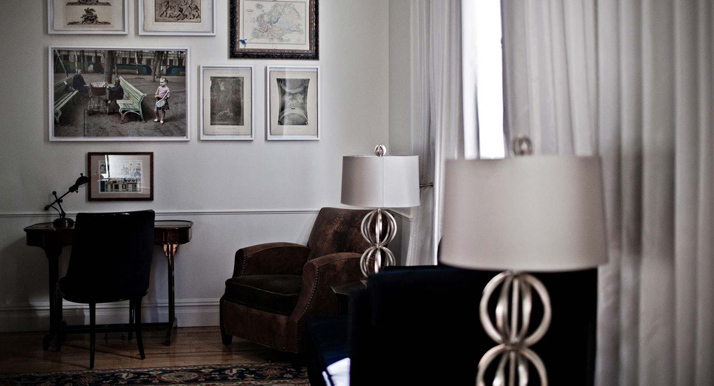 The 168 rooms are residential in feel and decorated in his classic, timeless style. 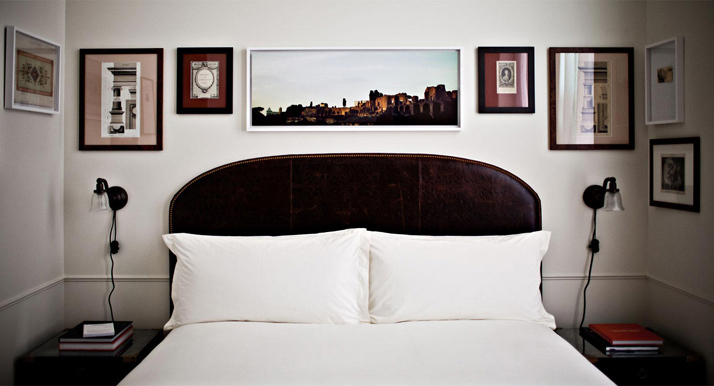 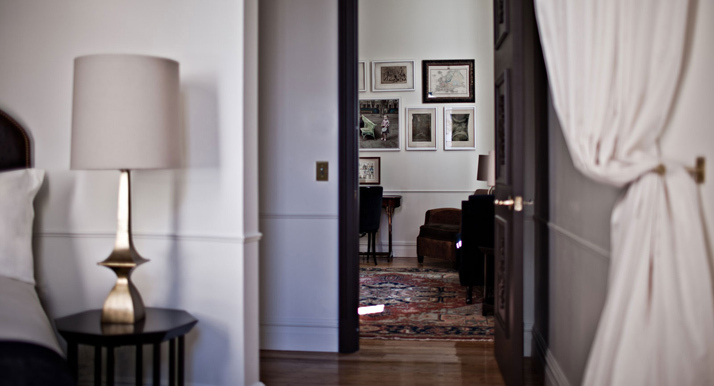 Each room is appointed with hand-selected, richly textured custom-designed furnishings and original artwork. 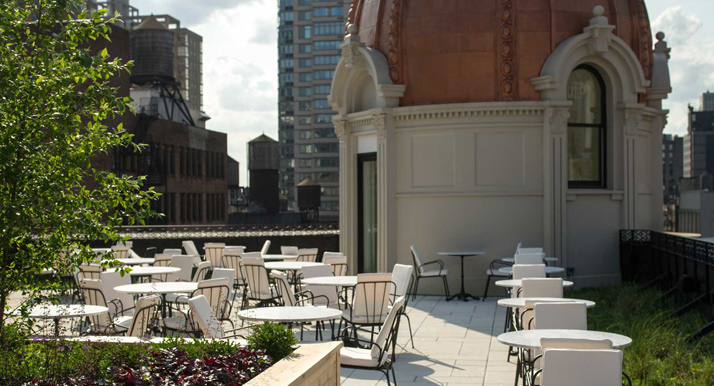 The soaring ceilings throughout the public spaces provide a fine gathering place to enjoy dining, drinking and socializing. 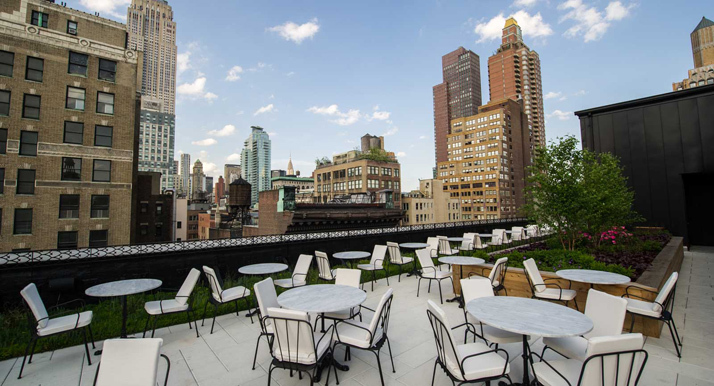 Offers over 4,000 square feet of unique indoor and outdoor meeting, event and private dining space in Manhattan. 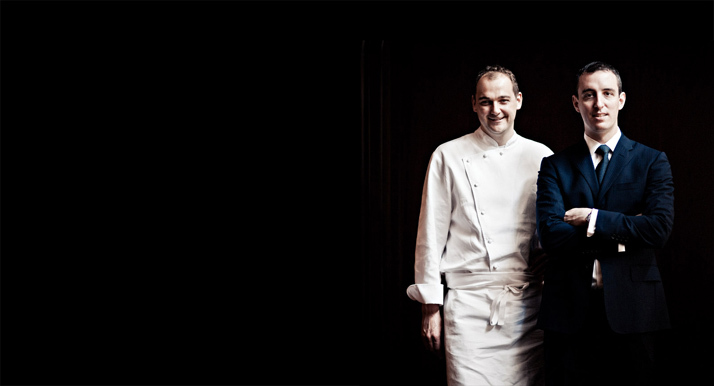 State-of-the-art audiovisual equipment and turn-key event planning services are available, along with specially catered menus by Chef Daniel Humm. 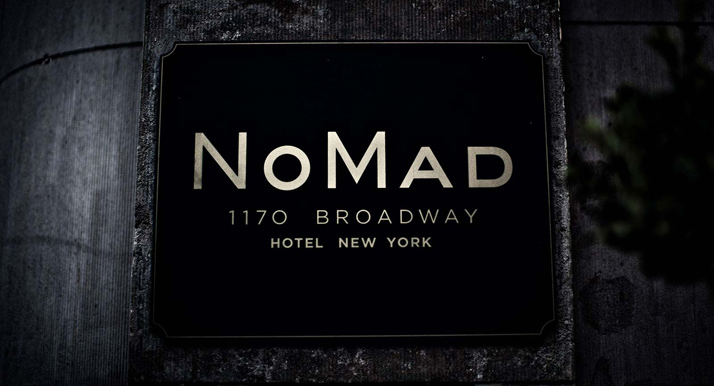 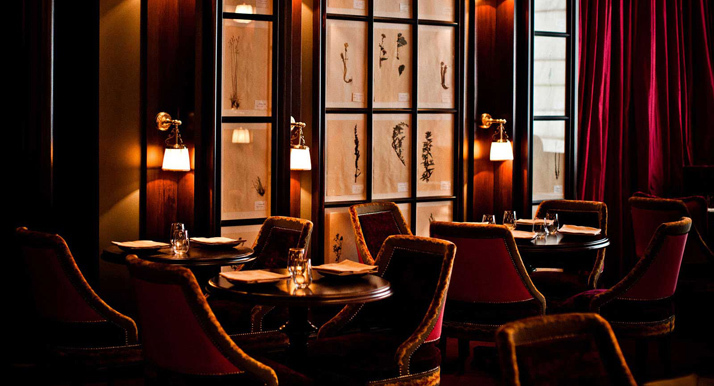 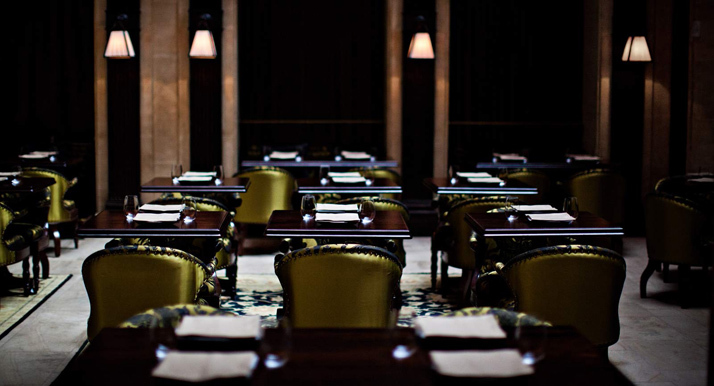 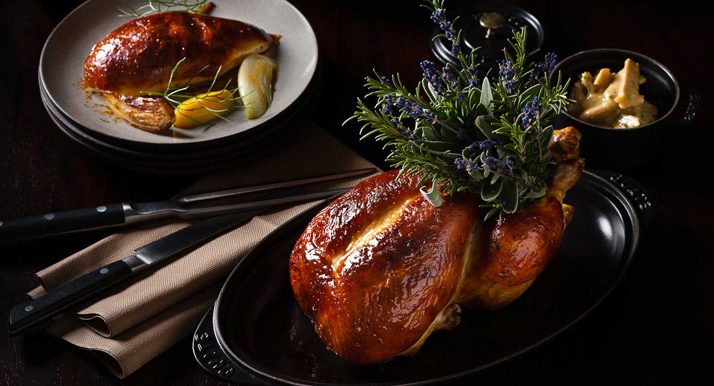 The restaurant has casually-elegant food and beverage program under the supervision of Chef Daniel Humm and Restaurateur Will Guidara. 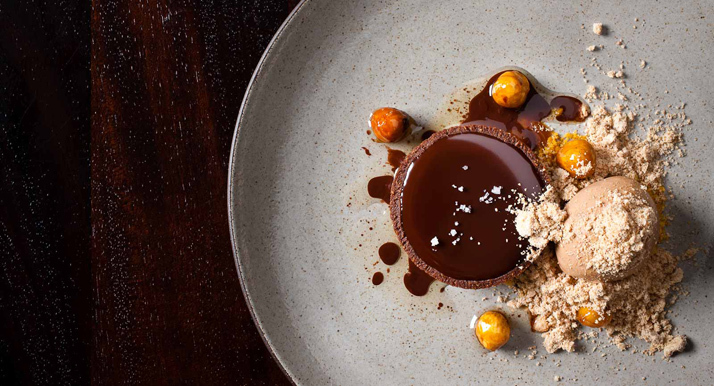 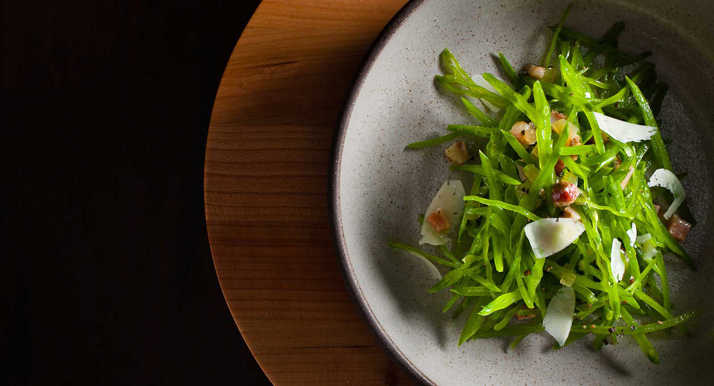 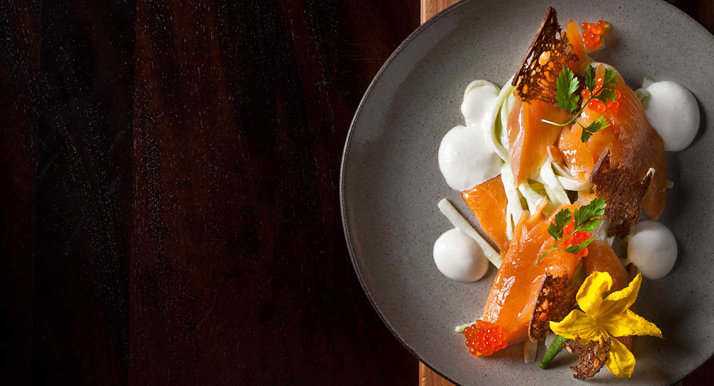 Inspired by Chef Daniel’s time spent throughout Switzerland, California, and New York City, the restaurant is rooted in the same traditions found at their critically acclaimed, Michelin three-star rated Eleven Madison Park. 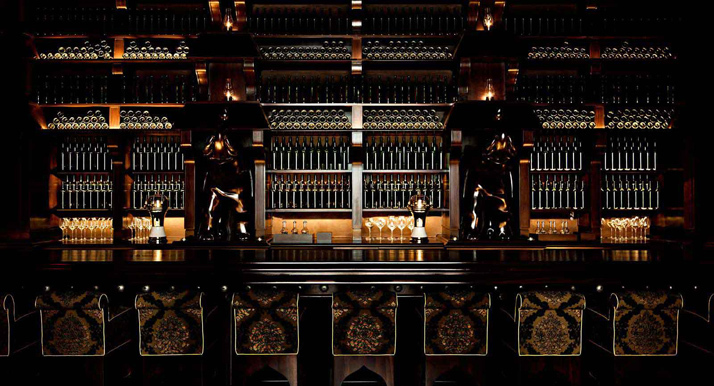 The restaurant is comprised of a series of rooms surrounding a glass enclosed atrium and features a refined yet approachable menu with a specially-curated wine program celebrating the great winegrowing regions of the world and innovative, classically-focused cocktails.